PIN DE FUTBOL ASTURIANO. C.D. 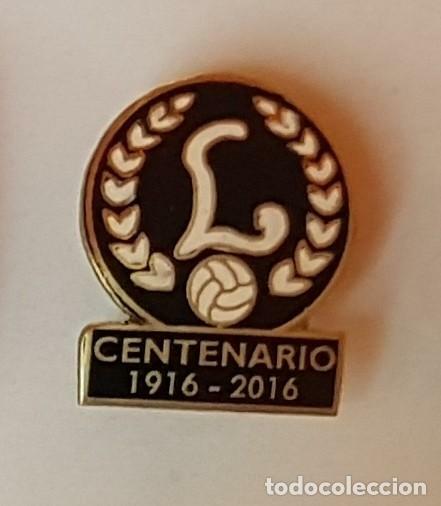 LEALTAD CENTENARIO 1916 2016. Hora oficial TC: 16:36:25 TR: 112 ms.